Customers in Harrogate and surrounding areas including Knaresborough, Killinghall and Spofforth looking for the finest quality firewood need look no further. 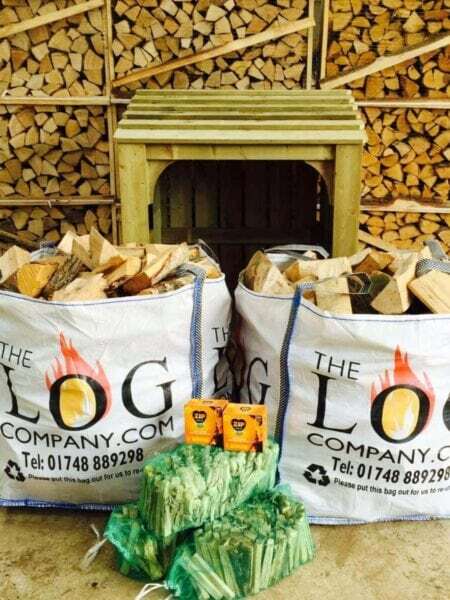 The Log Company delivers to these places every Tuesday during the peak Winter season, as well as to Beckwithshaw, Birstwith, Ripley and Pannal. 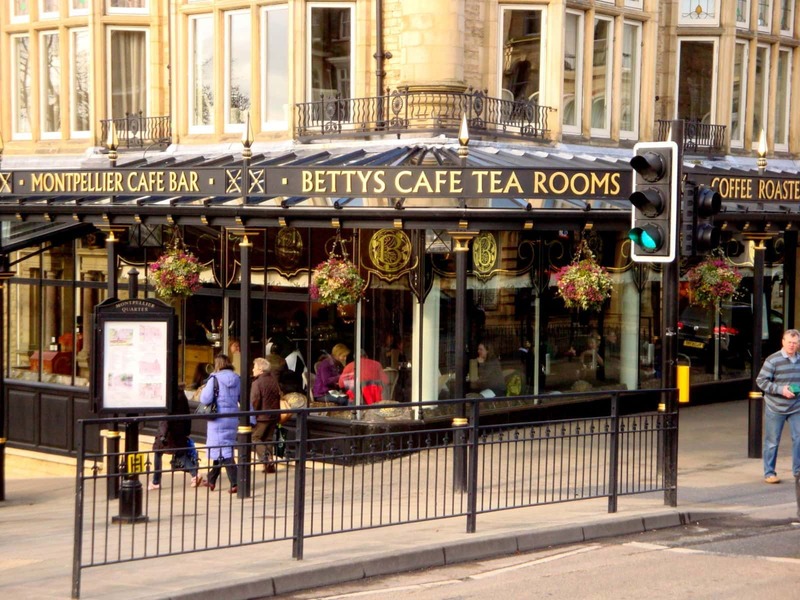 Our polite and highly professional delivery team will be delighted to add your home to their delivery round. 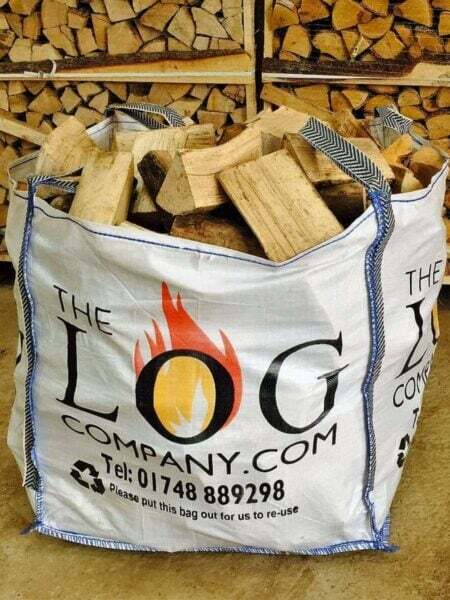 Choose between a dumpy bag of softwood logs, hardwood logs or kiln dried logs depending on your requirements and don’t forget we also sell kindling and plenty of stove accessories. Our logs come in a range of sizes, designed to suit small wood burning stoves, normal fireplaces or large open fireplaces – choose from our hobbit, standard or downton logs. We are used to delivering to tricky locations and although we do appreciate a bit of warning if the premises is particularly difficult to access, our handy bag trolleys will even allow us to deliver you logs right up to the log shed wherever possible. We also have a fantastic little crane to manoeuvre dumpy bags over walls or around obstacles. Why not consider buying one of our robust and stylish log stores to keep your logs dry yet well ventilated, we stock them in a variety of sizes or can make one to suit your exact requirements. Our log bag store is one of our favourites, it simply slots over one of our dumpy bags meaning you don’t even need to empty the bag. Once all the logs have been burnt, you are more than welcome to keep the dumpy bag or return it to us and we can use it again.